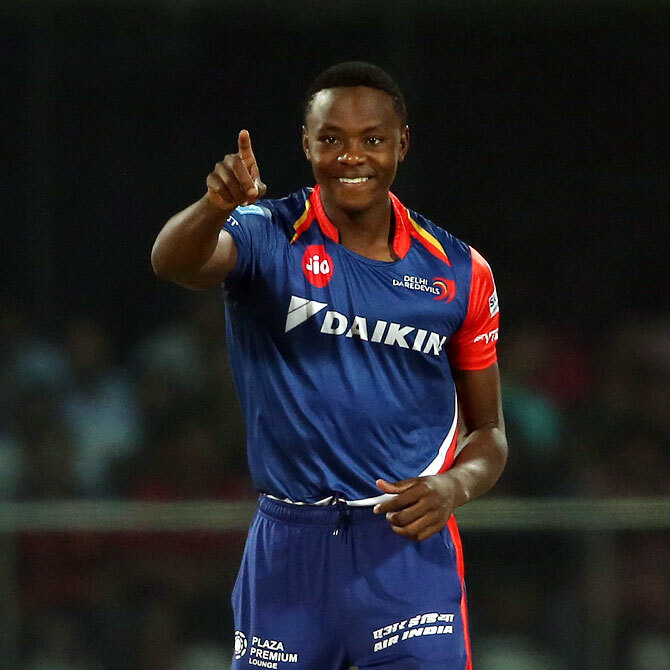 ​After the ten seasons of unsuccessful ventures in the VIVO IPL, the Delhi Daredevils are all set to take another shot at the title of the best IPL team. Is Delhi capable of doing what it hasn't done in the last 10 years? Read further, as we analyze the exciting squad of the team Delhi. Since the year 2008, the fans of the team Delhi Daredevils watch each of its matches eagerly with the hopes that someday the team will make it to the finishing line, but only to be disappointed. With the chance of giving the team a total make-over this year, have Daredevils done enough in the auctions to make themselves the best IPL team? We certainly think so. To back what we believe, we have listed the 5 Reasons Why Delhi Daredevils Is the Best IPL Team in 2018. The reasons mentioned below make the team Delhi, a unique side in the competition and probably, the top contender of the title. Coming back to the home after more than 7 years, Delhi's Munda- Gautam Gambhir is going to take the command in his hands as he will be captaining the side. 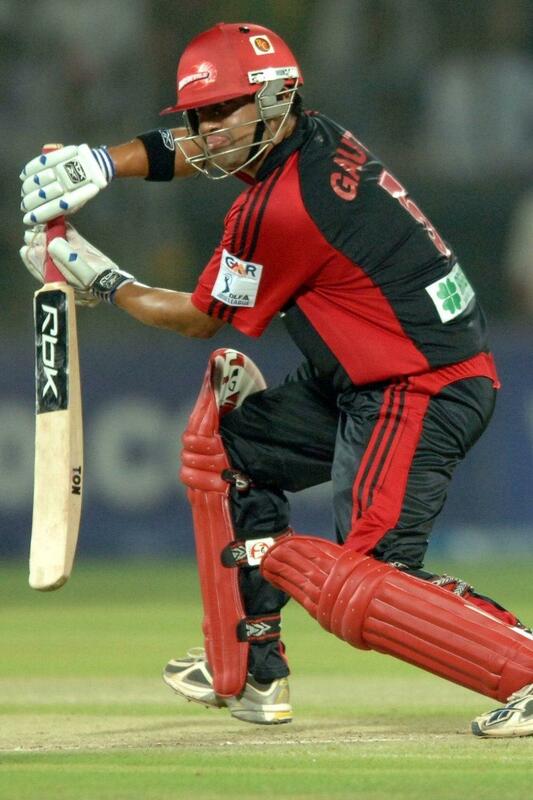 The return of Gauti is a big relief to the team, which will be hoping for a better result this year. In all the interviews given by Gauti, since his inclusion in the Daredevils squad, have been interesting to watch, as one can notice the keenness in him to win the championship yet again. It is undeniable that the team Delhi has the most exciting batting line-up in the tournament. We do not call this line-up as the best, but it is certainly the most reliable. Where you have openers like Rishabh Pant, Colin Munro, and Gauti in the side, middle order also looks solid with Shreyas Iyer in it. One can also not forget Jason Roy, and U-19 stars: Prithvi Shaw along with Manjot Kalra, who will be ready to make the most out of any opportunity thrown at them. For the year 2018, Delhi Daredevils has appointed a coach who is arguably one of the best that the tournament has ever seen. Ricky Ponting might just be the right guidance that the Delhi's young players would need. Ponting has had a fair amount of success with the team Mumbai. Punter knows how to win tournaments and Daredevils would be hoping to bank on his experience. Which team would ever like to face a bowling line-up having the fierce pacers like; Rabada, Shami, and Boult? With the controversies surrounding the two pacers Rabada and Shami, one can expect them to come hard at opposition to prove their point. Not to ignore the spin department lead by Amit Mishra, which also looks impressive and will be handy for the team. If the above-mentioned bowling line-up was not enough to trouble an opposition team, add Chris Morris to the list too. Morris has been among the runs and wickets last year for the team and is a go-to-player in any situation. The explosive power of Morris, Shankar and 'the big show'; Maxwell in it. Daniel Christian will also be waiting in the wings to set the stage on fire. Here we conclude the 5 Reasons Why Delhi Daredevils Is the Best IPL Team in 2018. Delhi will be playing its first match on 8 April against Punjab, and it will be interesting to watch the team in action. Daredevils are certainly our pick of the year. Which is your favorite team? Do comment and let us know. Mahesh is earning by writing this article. You can also earn by writing articles.